Why not join our Vole Patrol. 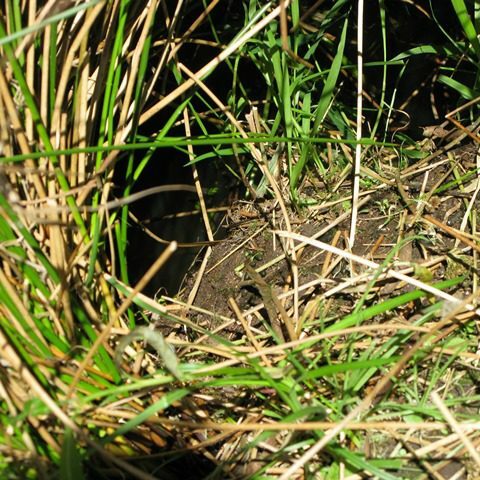 As part of our Ratty’s Return project, Tame Valley Wetlands are carrying out monitoring and surveying for water voles, as well as the main predator responsible for their decline, American mink. What will Vole Patrol be doing? 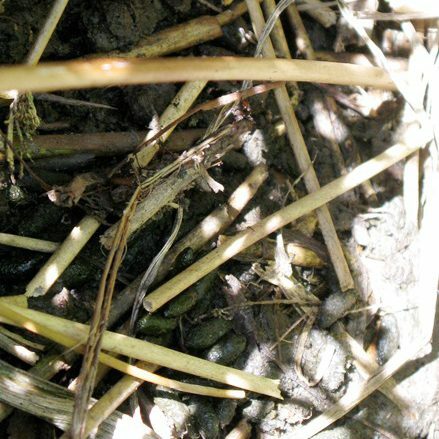 Sensitive surveying at sites where water vole were found historically is a priority, as well as following up on ‘suspect’ sightings which have been recorded with us. 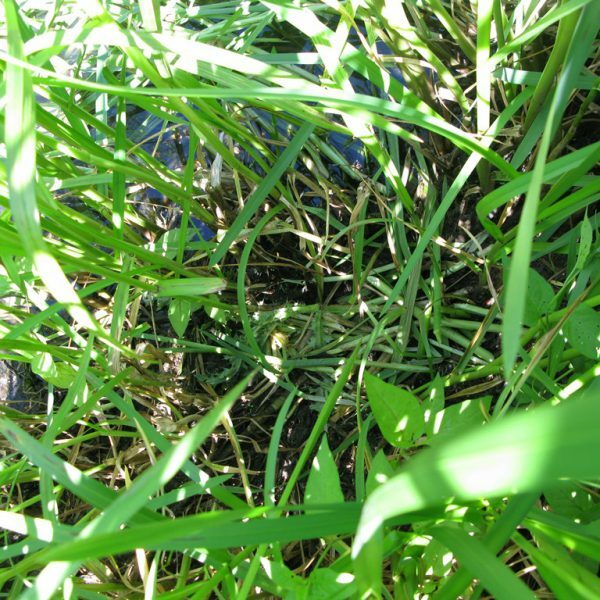 Due to its vulnerable status, the water vole is fully protected under Schedule 5 of the Wildlife and Countryside Act 1981 and is a priority conservation species. 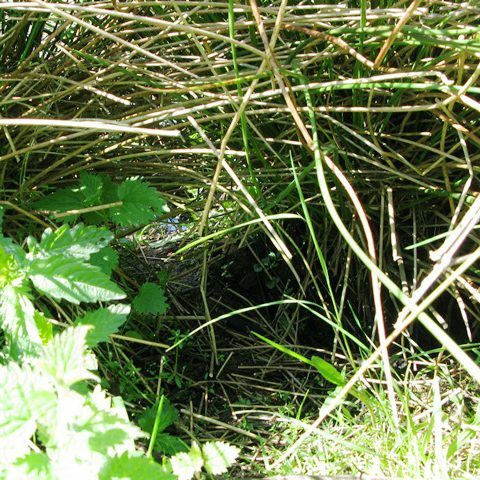 You won’t normally need a licence to survey for water voles unless you need to trap them or put a camera into their burrows. 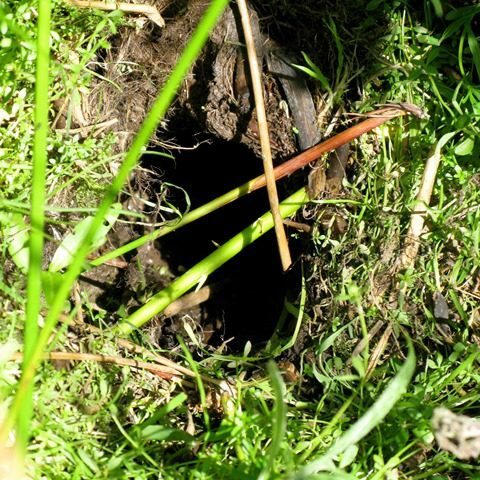 Our surveying only seeks to establish presence of them and this is easily done by just looking for signs such as their burrows, feeding signs and stations, latrines and footprints. 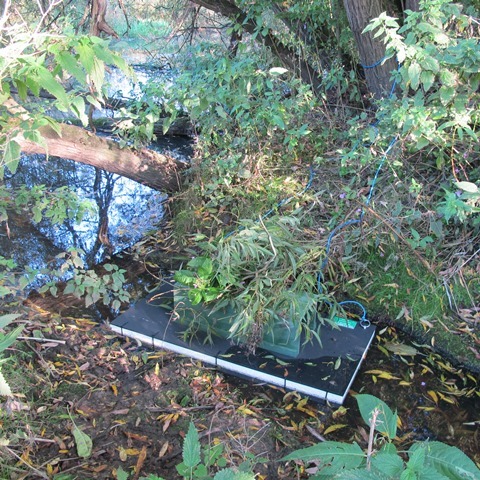 Floating monitoring rafts, are also a handy way to monitor signs without causing disturbance. If you’re found guilty of an offence you could get an unlimited fine and up to 6 months in prison. As well as surveying we can install monitoring rafts. 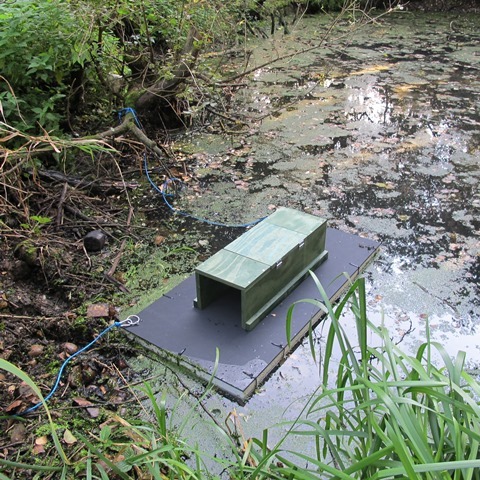 These floating rafts designed by Game and Wildlife Conservation Trust (GWCT) have been designed with a tunnel that covers a clay pad. When an animal walks on the raft and through the tunnel, it’s footprint impressions are recorded in the clay pad. This helps to build an understanding of what animals are using the water course and importantly if there are water voles and mink in the area. One of the main reasons linked to the decline of water voles has been the release of non-native American mink into the environment. 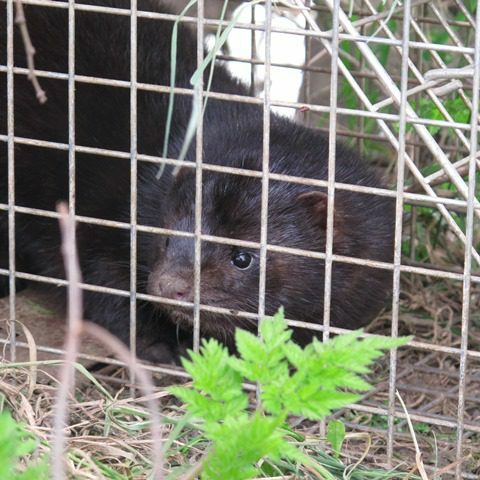 Just a few decades ago, American mink were deliberately released by animal activists in the Tame Valley area. To ensure that returning water voles have optimum conditions for re-establishment in the Tame Valley, monitoring and control of American mink is a sad but necessary activity and this is inline with the UK Water Vole Steering Group guidelines. American mink are very inquisitive and will investigate the rafts quickly after installation. 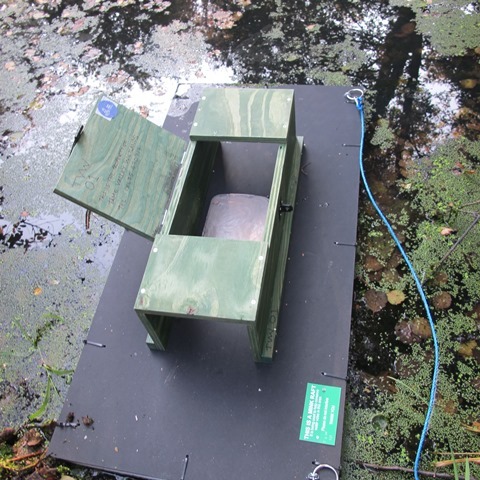 If American mink footprints are found, then a specially designed live mink trap with otter guard can be inserted into the tunnel. 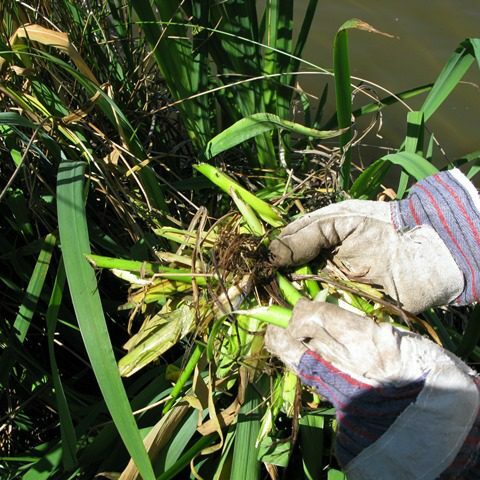 This activity should only be carried out by a fully trained person, working to Animal Welfare legislation guidelines adopted by the UK Water Vole Steering Group. Vole Patrol will not be doing this. There are a number of Legislations that refer to American mink. Importantly, American mink are listed under Schedule 9 of the Wildlife and Countryside Act 1981. As such it is an offence to release or allow the escape of this species into the wild. It is also important to note that The Animal Welfare Act 2006 states that keepers are responsible for animal welfare needs and states they should be protected from pain, injury and suffering. Anyone who is cruel to an animal, or does not provide for its welfare needs, may be disqualified from owning/keeping animals, fined up to £20,000 and/or sent to prison. 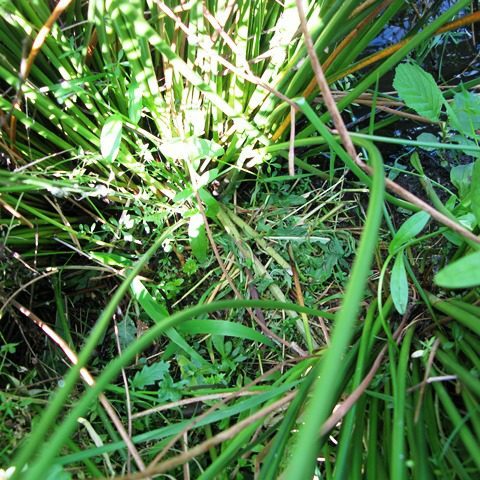 Why not learn a new skill and help us search for water voles. All training will be given. CONTACT US: E: enquiries@tamevalleywetlands.co.uk T: 01675 470917. American Mink – Download the helpful ID guide showing differences between Otter, polecat & mink.